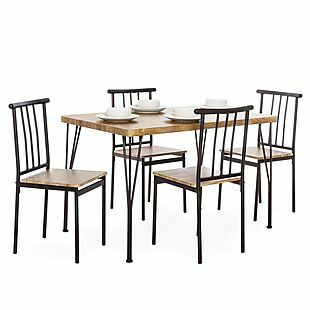 This 5-Piece Dining Table Set was already on sale for $139.99, but you can get it for $124.99 when you apply the code DININGSET during checkout at Best Choice Products. Shipping is free. That's the best price we can find anywhere by about $15. The set includes a table and four chairs. Sales tax is charged in most states.